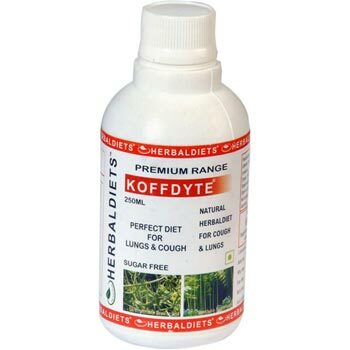 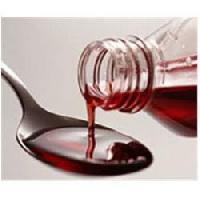 Dosage : 5-10ml Twice a Day with Water or as Directed By the Physician. 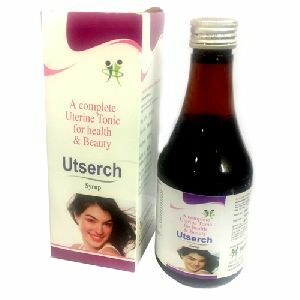 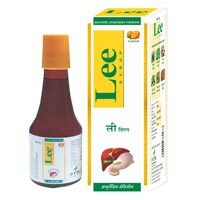 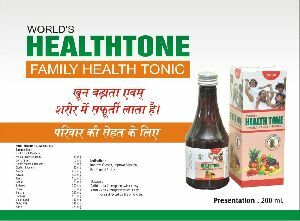 Product name : utserch composition : uterine tonic pack size : 200ml packaging type : bottle therapeutic category : uterine tonic. 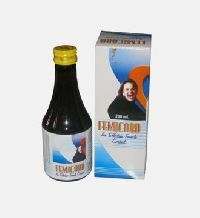 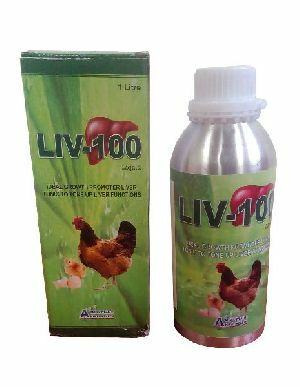 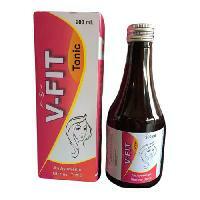 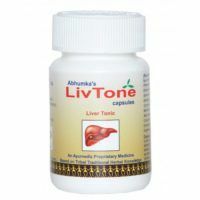 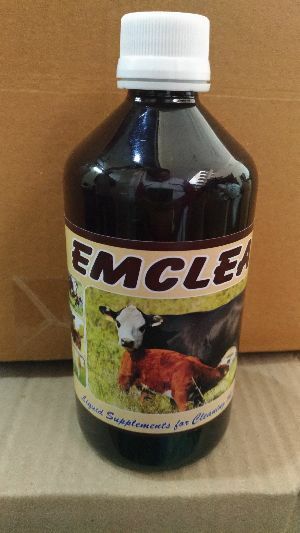 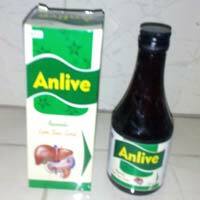 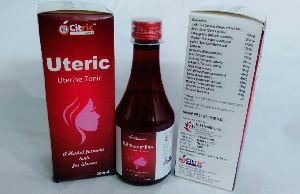 If you are looking for purchasing qualitative and cost efficient Uterine Tonic, contact us today! 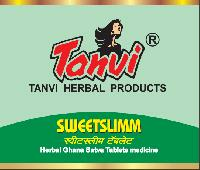 Clients can select any payment mode from our online or offline methods. 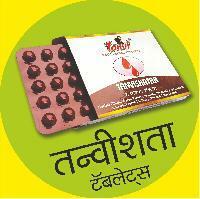 Both of them are secure, hassle free, and ensure the fastest trade with the customers. 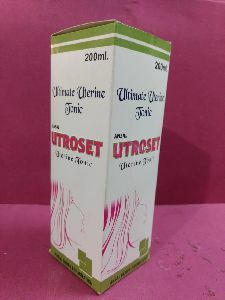 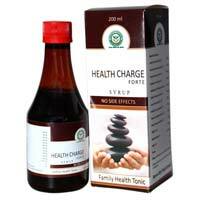 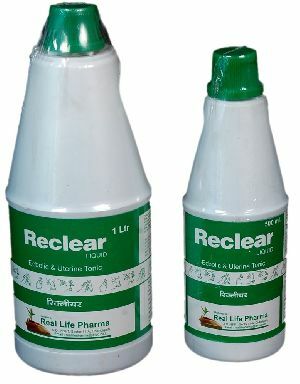 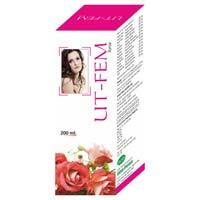 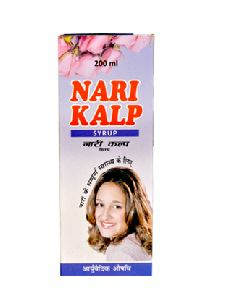 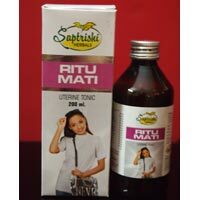 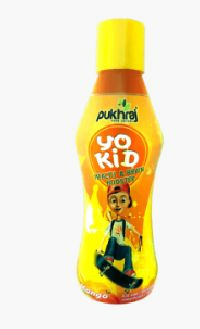 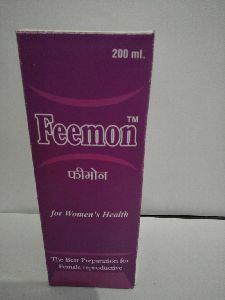 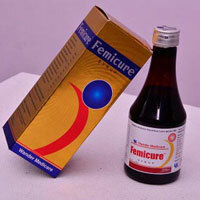 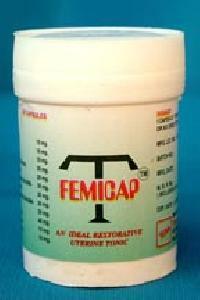 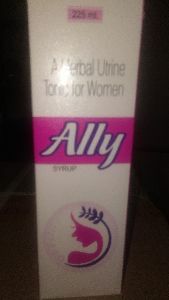 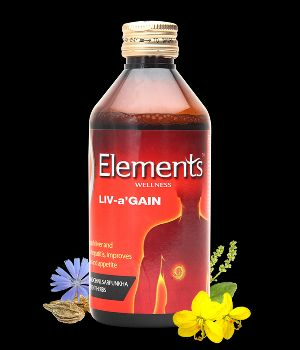 We are reckoned amongst illustrious suppliers of Uterine Care Tonic supplying to purchasers through assorted markets. 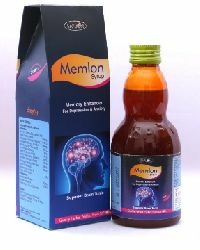 In order to attain complete client credibility, we offer several options to the clients. 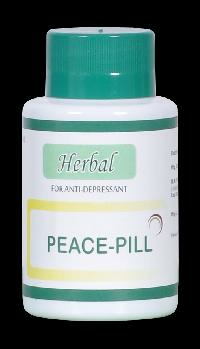 Also, we make sure that the transaction is completely secure and confidential. 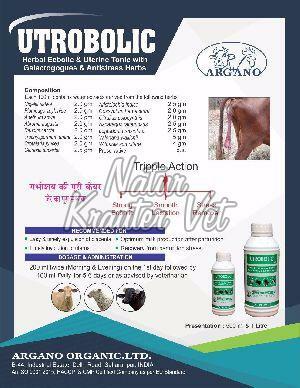 Composition : Diacerein 50mg+Glucosamine 750mg+Msm 250 Mg.